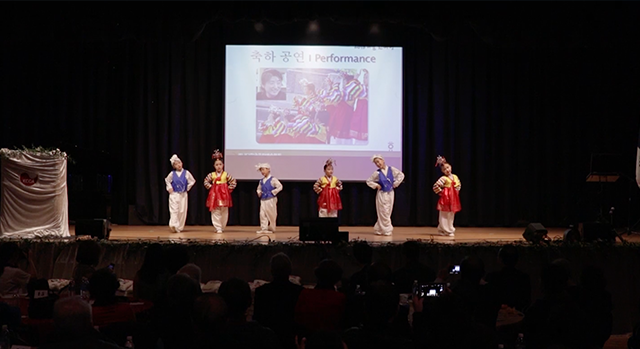 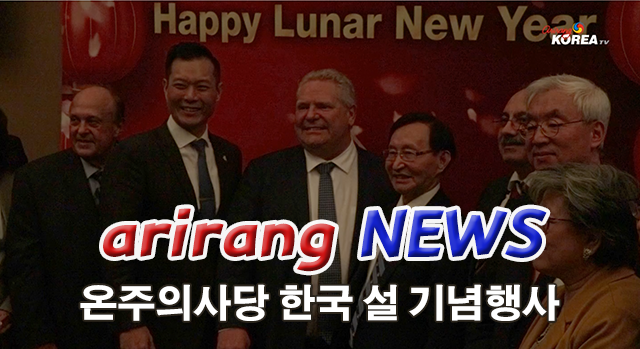 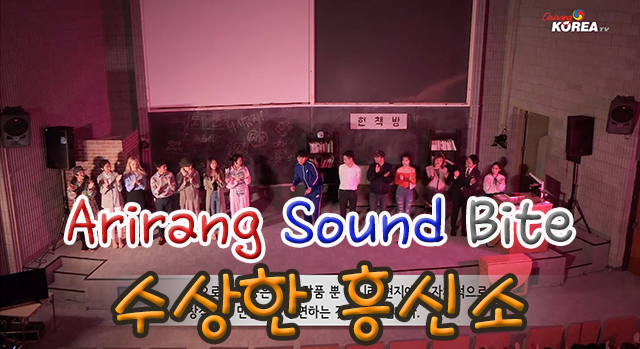 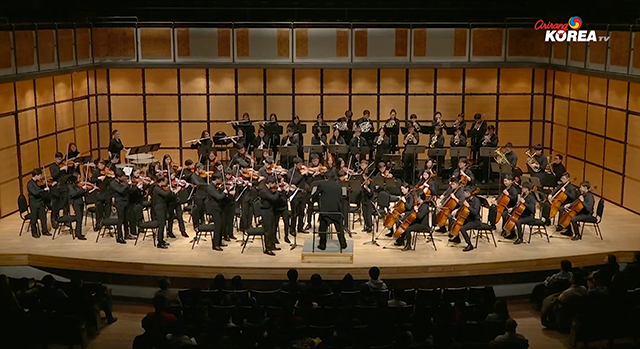 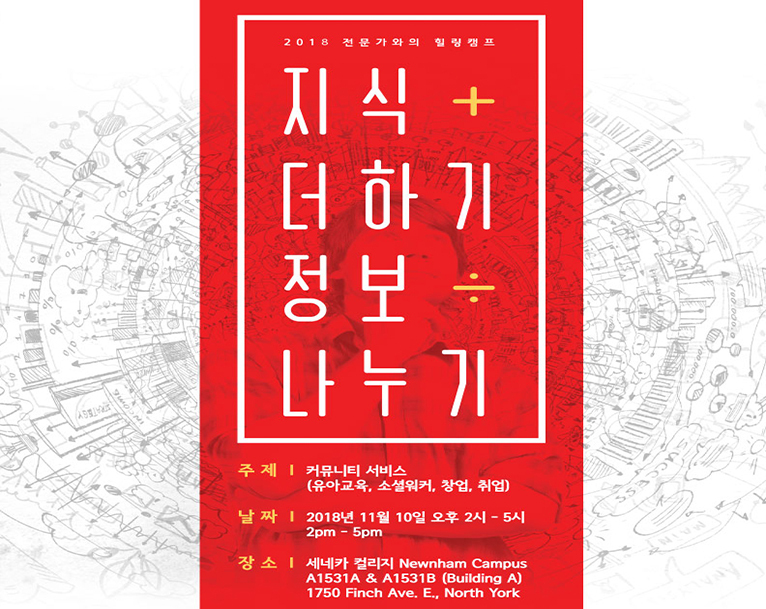 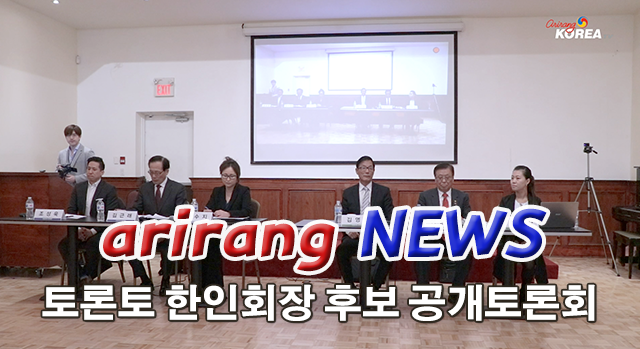 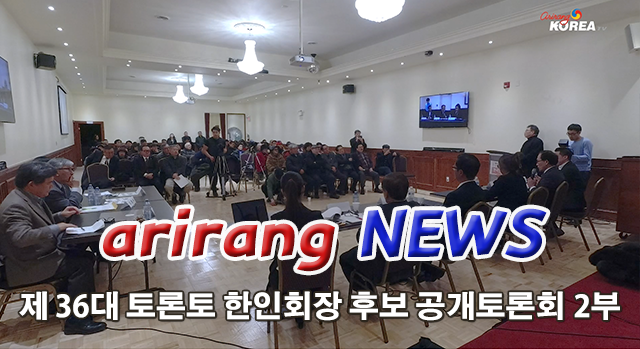 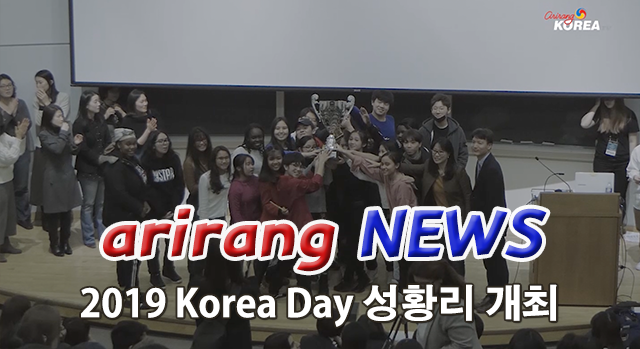 Arirang Korea brings you up-to-date news from the Korean-Canadian community. 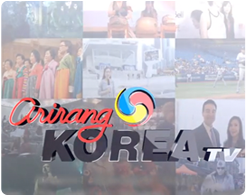 Stay connected and tune in regularly to find out what's happening in the community. 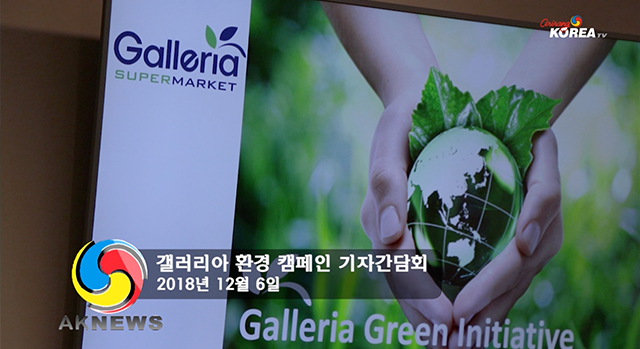 아리랑 코리아 TV는 캐나다 한인커뮤니티와 주류사회 소식을 빠르고 신속하게 전해드립니다.